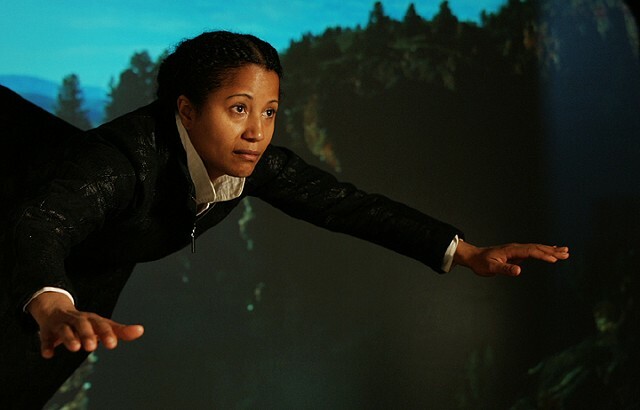 This past spring I channeled African American frontierswoman Millie Ringgold Mary Ellen Strom's video "Grey Eagle" which was recently shown at 555 Gallery in Boston. The video invents or posits a fantasy about womens participation in the work-force, specifically the extraction industries of the American West. It also traces the conflict caused by destruction and proposes a feminist correction. For this project, I sung lyrics to the Supremes & Temptations hit "I'm Gonna Make You Love Me" and flew against the expanse of Montana's beautiful landscape.